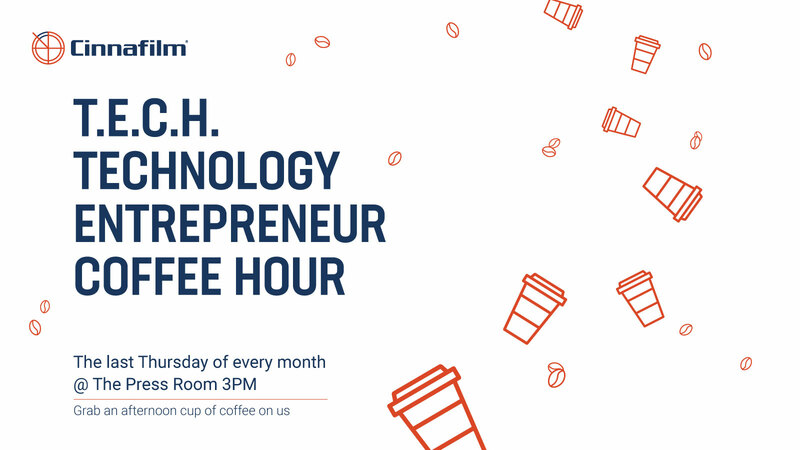 Each month, Cinnafilm will host a speaker ranging from C-level executives to innovative startup achievers to share industry secrets and lessons learned. Come hear the stories of success and failure that have made these community leaders who they are today. 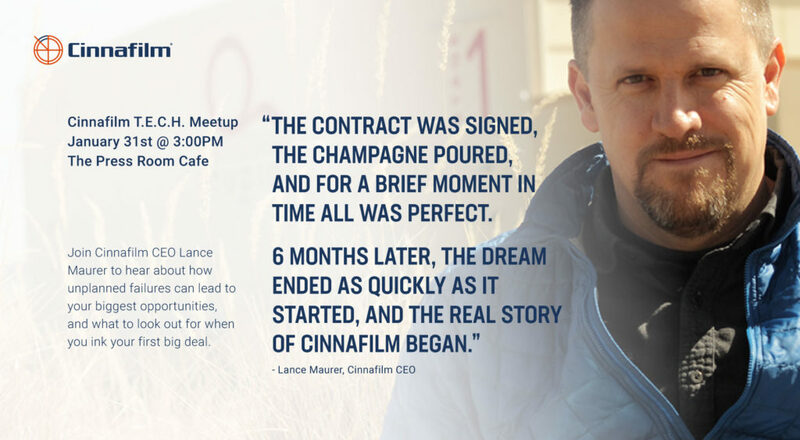 January 31 will feature Cinnafilm CEO Lance Maurer. Previous to launching Cinnafilm, Maurer worked in aerospace engineering on projects such as NASA’s Space Launch System for over 14 years. Lance also made independent films on the side, but wanted better looking images than he could afford to make. Frustrated with software limitations, he started Cinnafilm and formed an incredible team of talented engineers to design and acquire a full spectrum of tools to solve video processing’s most challenging pitfalls. Cinnafilm has been part of restoring and optimizing some of the most iconic broadcast events and films in history. From delivering the World Cup and the Olympic Games worldwide, to restoring titles such as E.T., Gone With the Wind, and Trainspotting, Cinnafilm technology has become the industry’s gold standard for converting and optimizing content. Stop by and hear about the time Lance learned that a deal isn’t always a deal.